The trail is fast double track, with lots of jumps and berms. The trail is super fun and if you can deal with some dirt bike guys. They will give you a lot of respect, and they are very courteous. 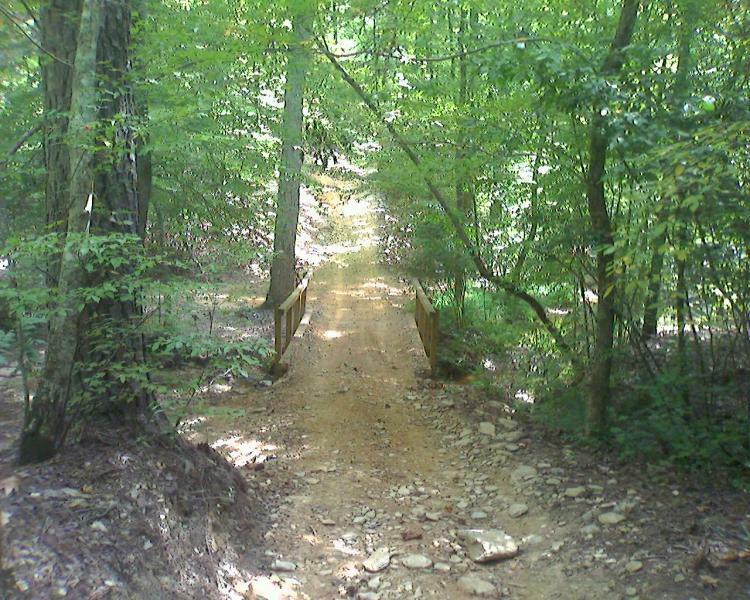 This trail is like a rollercoaster that occasionally jumps the tracks. On a downer note, this trail is very muddy after a rain. 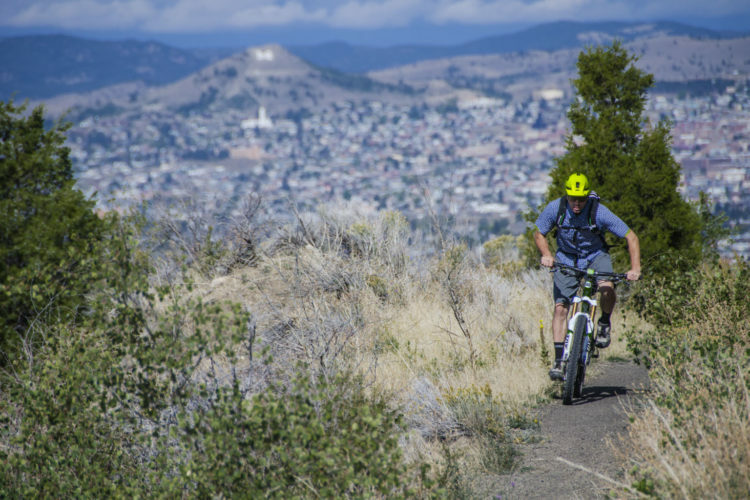 Review: This ORV trail system is fantastic for mt. biking.... great climbs..... as well as good flow. Lots of miles here as well. Also, you can hear any motorized vehicle coming so as to get out of their way. Review: There are 3 different loops to ride in the area that are all doubletrack/fireroad in width. Elevation comes from punchy climbs followed by a fast but usually short downhill runs. Lots of berms and whoops to have fun with and a number of places to get air. It kind of felt like riding some of the wider DH specific trails you might find in a bike park but it is laid out in a XC fashion with lots of climbing. It rained about 3 days before I rode and there were still puddles in spots but the rest of the trail was bone dry and worn in. Went on a Saturday and only saw 5 or 6 ORVs during the trip. From a technical standpoint, the trail is pretty easy. From an aerobic standpoint, the punchy climbs can leave you a bit winded. 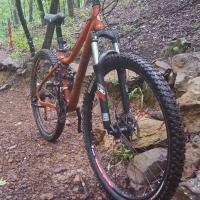 Kentucky Orv MTB Trail 4.00 out of 5 based on 4 ratings. 4 user reviews.